I have tried so many times to pack up smoking and failed dismally, leaving me feeling like an utter failure and knowing that it is seriously damaging my health. 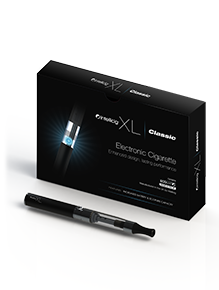 I was recently asked to try the new XL Classic Electronic Cigarette from Intellicig and whilst I would love to give up the habit completely I feel that this is a step in the right direction. As soon as I received it I charged the battery with the charger which was provided by plugging it in to my computer's USB point and waited for the light to change from red to green, to show that it was fully charged. Filling the Clearomiser was easy, holding it at a slight angle to avoid getting the liquid in the middle tube which allows the air to flow and also not overfilling (there is an indicator on the side of the tank). I was pleasantly surprised on how easy this is to use and touch wood I haven't had the urge to light up a proper cigarette in 2 weeks. My health does seem to have improved slightly and my chest does not feel as tight. Whilst I do not want to smoke this forever, I do feel like I am attempting to give up and reduce my intake of nicotine over time. The XL Classic Electronic retails at £16.99 and the refill liquid at £7.49 for 10mls which is still a huge saving for me. 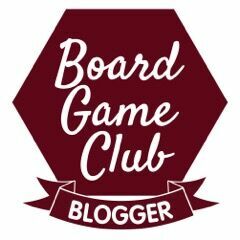 I was sent this item FOC for the purpose of this review, but the opinion is my own.